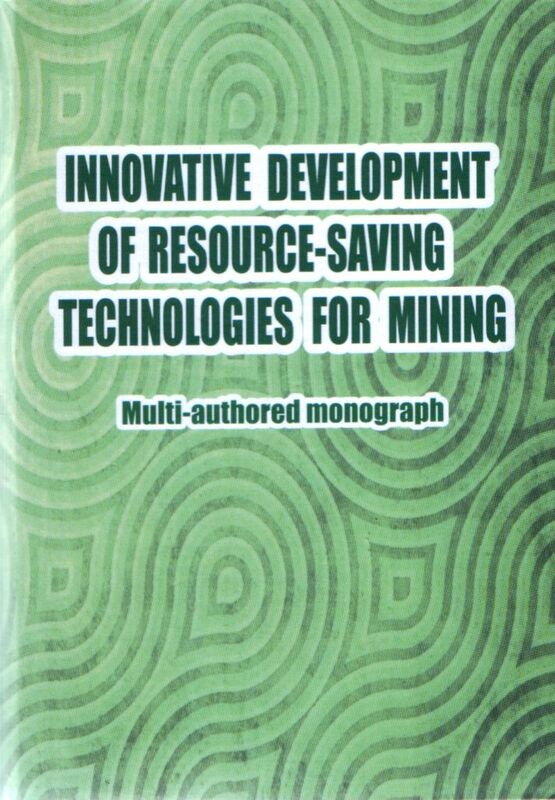 Innovative development of resource-saving technologies for mining : multi-authored monograph. – Sofia : Publishing House “St. Ivan Rilski”, 2018. – 439 p. – ISBN 978-954-353-351-0. The multi-authored monograph written by leading mining researchers suggests a complex approach to considering resourse-saving technologies in mining by comprising all stages of the process from mining to recultivation of lands disturbed by mining operations. The book targets mining scholars, practitioners, lecturers, postgraduates and mining students.